Coffee shops pop out like mushrooms now-a-days as drinking coffee becomes more of a lifestyle, one name stands out, Bo’s Coffee. 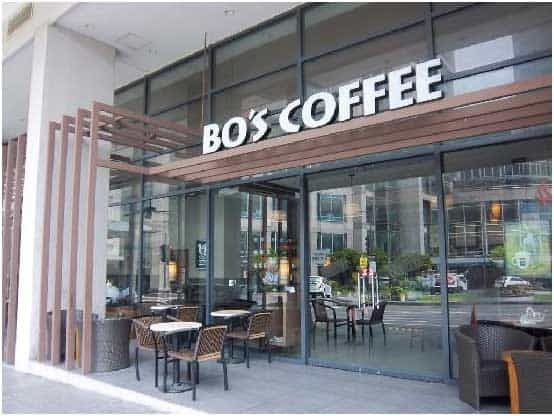 Bo’s Coffee has been here since 1996, originally from Cebu and founded by Mr. Steve Benitez. Bo’s Coffee uses home grown coffee beans which they are proud advocates of it. 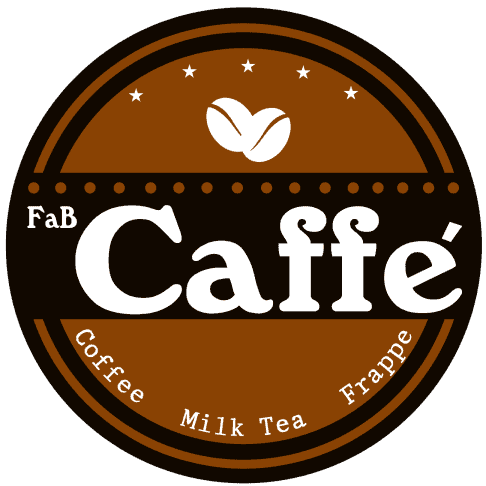 A Bo’s Coffee Franchise would be an exciting and fun venture for business minded coffee lovers. Bo’s coffee serves top notch home grown coffee, tea, pastas, sandwiches and pastries. Bo’s coffee also serves several breakfast meals for the early morning person, from omelettes, sandwiches, pastas, sausage and pancakes. The Bo’s coffee franchise offers two business operations to suit the needs of the franchisee’s customer’s needs. Would you have an idea how much it is to get a Bo’s Kiosk? I would like to ask how much is your kiosk ? interested to know how much is your kiosk? how much is the franchise for your Kiosk? I would like to ask how much is the franchise fee for Store Outlet? Possible location is in Lancaster New City, Cavite. Thank you. how much po for store outlet?? or for kiosk? Please contact the Franchise owner mentioned in the article for more specific details. Contact details are in the article. How much is your kiosk? Please see the details in the article or contact the Franchise owner directly for updated details.